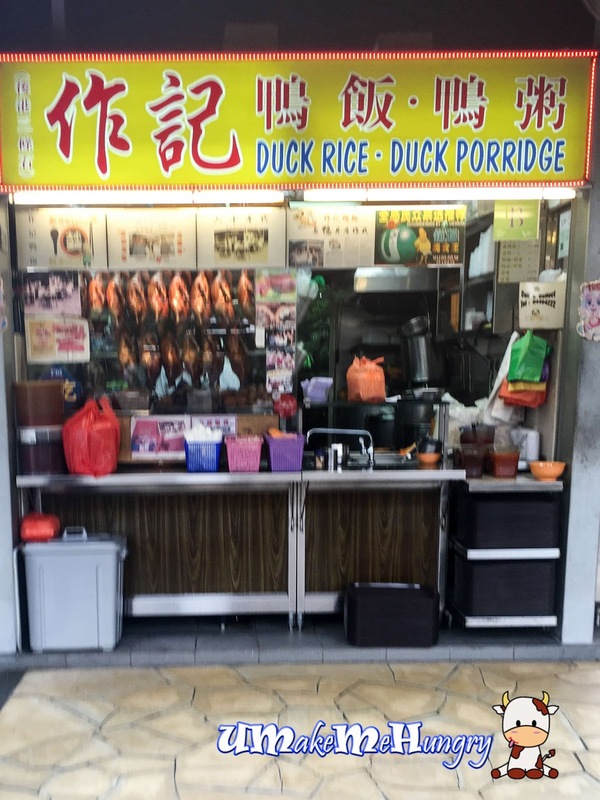 I was kind of surprise when someone suggested to have Braised Duck Rice from East Coast Lagoon Food Village. It's kind of out of the usual days as most of the time I would prefer Satay, Rojak or even the barbecued and grilled food from the food village. Turning up at the stall myself, the amount of media articles they had had convinced me further that I would not mind lending my stomach space to such local delicacies. Braised Duck Platter for two looked decent with thick sticky type of braised sauce ladled onto them coupled with Tau Gua.Gravy was good and was sweet with herbs taste but it was not too overpowering. Comparing to many other braised duck stalls I had in Singapore, this is arguably one of the decent ones and I would say exceptionally good! Duck meat was not too old, easy on the jaws. 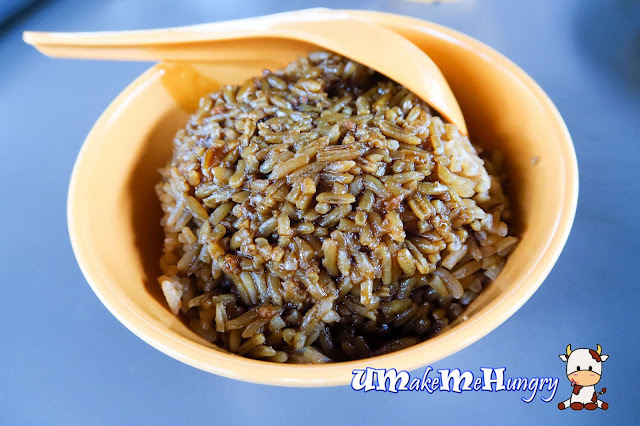 Rice was flavourful and darker than the usual yam rice. Even without the meat, I can easily finish a bowl of it. Porridge had a smooth consistency and not totally watery. Their generosity in the "Lor" gravy was something I look upon to. Total satisfaction! For those who can't have braised duck without the chilli, this is good news. 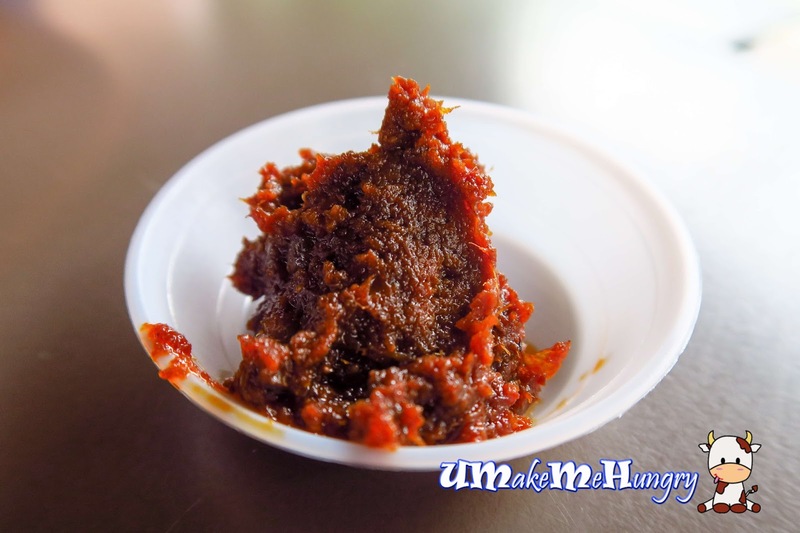 The chilli was fragrant packed with fried anchovies taste. On the other hand, the soup tasted abit herbal and sweet, luckily not on the peppery side. Perhaps if you were to ask if I will want to come back again for their duck rice,I would not hesitate and answer yes!